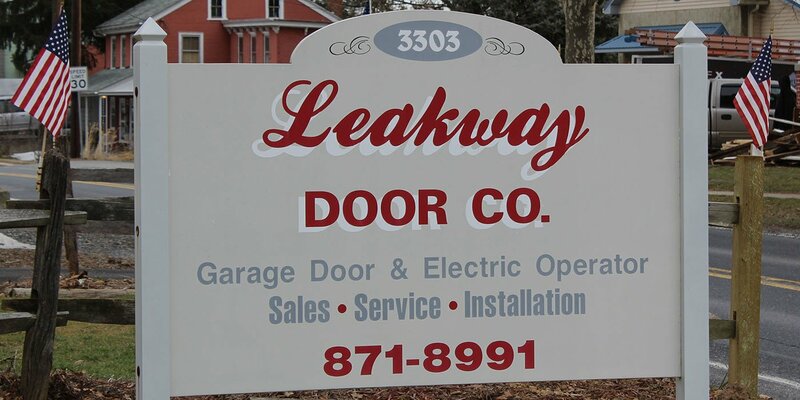 Residential & Commercial Garage Doors, Rolling Steel Doors, Garage Door Openers & Loading Dock Equipment | Leakway Door Co. 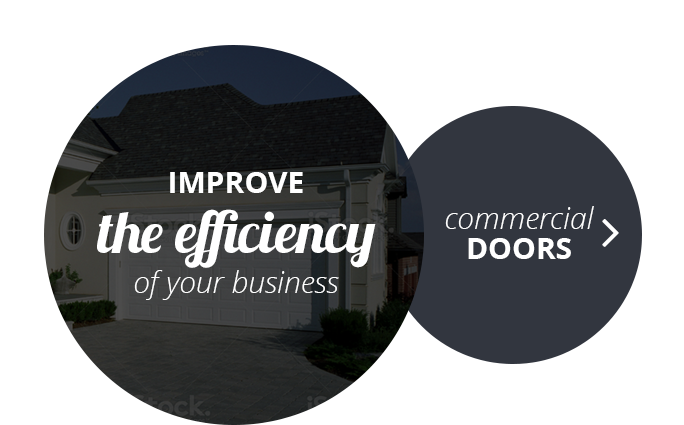 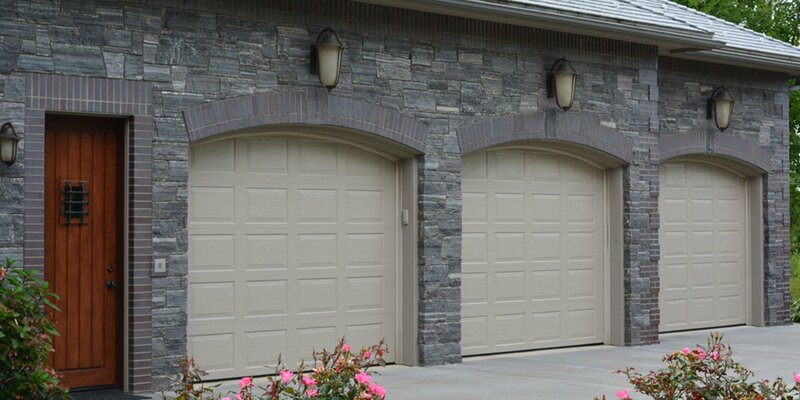 The industry's best products, superior customer service, and the knowledge earned through 40 years in the business make Leakway Door Company your best choice for the installation and service of commercial and residential garage doors and garage door openers, as well as loading docks. 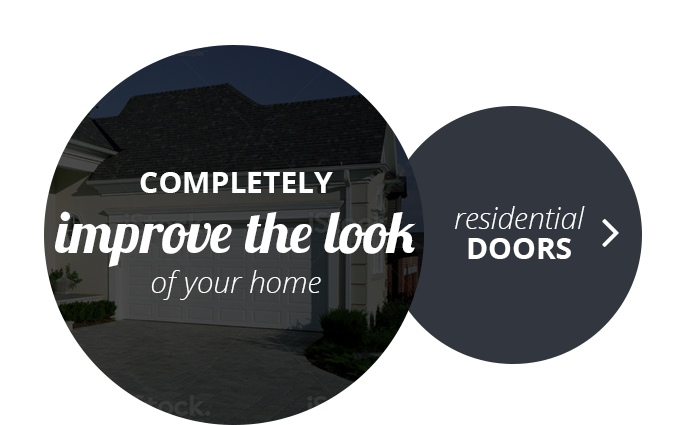 Our mission is to make the installation process easy for you and to get you back in operation quickly when you need repairs or service. 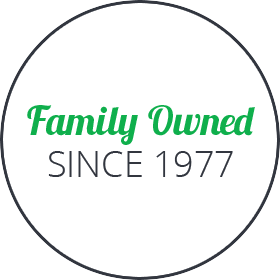 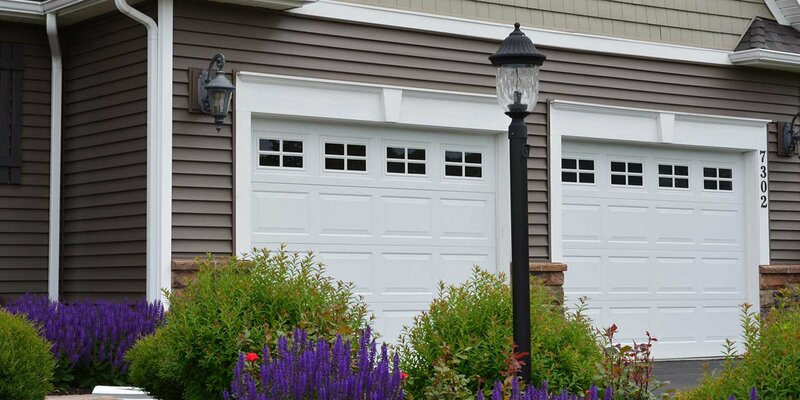 You can also call us when you need garage door repair and routine garage door service and maintenance. 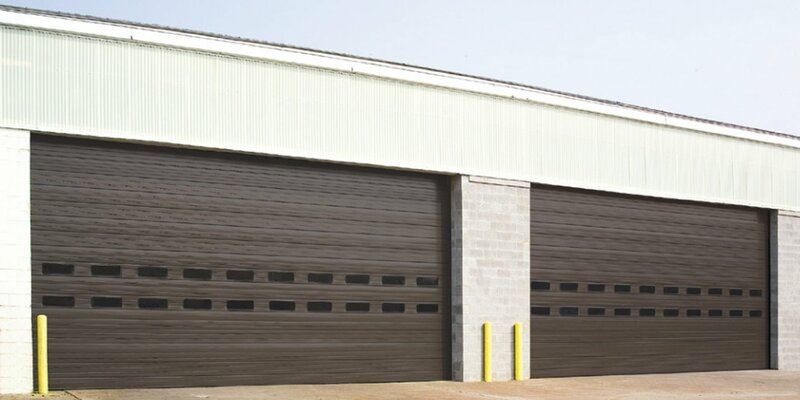 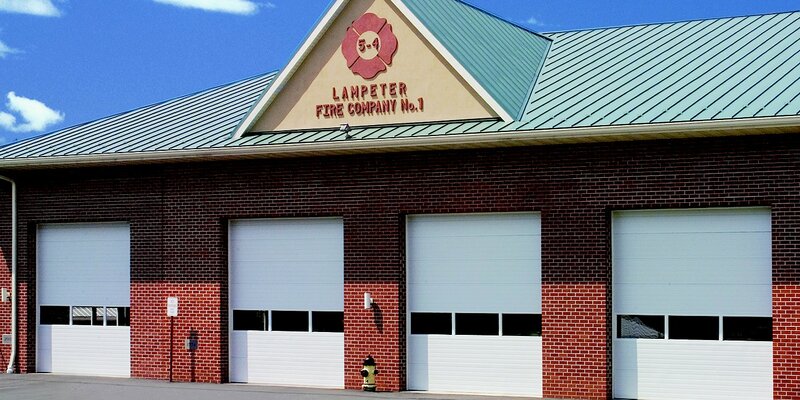 We're here to serve you, so give us a call to discuss all your needs for loading docks and for residential and commercial garage doors of all styles and sizes.